Here’s a home where clever, practical living is part of the plan. Welcome to the Cronos, a compact design that still has everything it takes to keep families happy. The three bedrooms and two bathrooms are separated for privacy, so you’re on to a winner with the kids’ or teens wing at the front. 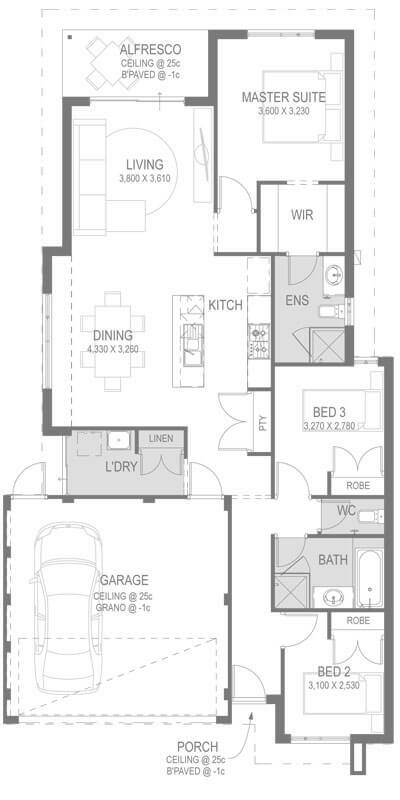 The floorplan is also perfect for guests if you’re a downsizer. Parents can escape to the rear of the home, where the master suite comes complete with walk-in-robe and ensuite. Everyone loves gathering in the central open plan living area, with space to kick back, relax, and entertain. Budding chefs can create stunning tastes in the kitchen with island bench and breakfast bar. 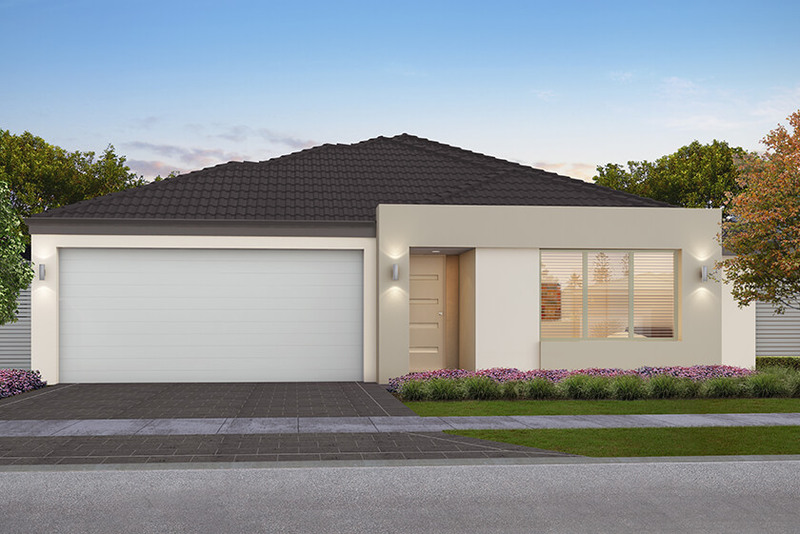 Living opens up to the alfresco where you can lap up WA’s great climate all year round. A conveniently placed laundry keeps life going, and the double garage has a super-handy entrance into the kitchen, so busy shoppers can keep their cool.